Auto-stop/start systems – which have become de facto standard equipment in almost all new cars – are the automotive equivalent of the low-flush toilet. The government decided that people were using “too much” water in the bathroom. The solution was a fatwa outlawing toilets as they had been and requiring that new toilets be designed to use less water (1.6 gallons, about half the volume of water used in the old, “wasteful” toilets). Everyone knows what the result was. It now took two or more flushes to get the same job done – which ended up using twice the water. Eventually, the problems caused by the low-flow toilets were fixed by modifying the toilet to operate at higher pressure, so as to make more effective use of less water. These toilets, of course, cost more than the old “water waster” toilets, now outlawed. It’s the same bad idea as the low-flow toilet, applied to cars. Use less gas by using the engine less – by automatically shutting it off whenever the vehicle comes to a complete stop. When the driver takes his foot off the brake – indicating his desire to get moving again – a high-torque starter motor is automatically engaged to re-start the engine and off you go – until the next stop, when the cycle repeats. In theory – in government testing – it does save a little gas. On the order of 1 mile-per-gallon vs. an otherwise identical vehicle without the system. But it costs a lot more money. 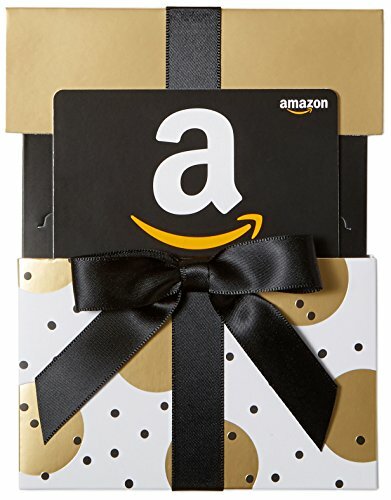 Amazon.com Gift Card i... Buy New $15.00 (as of 05:00 EDT - Details) The system requires the already mentioned high-torque starter motor (and solenoid) which must be made tougher and more durable than a regular starter motor which is only expected to start the vehicle once – prior to starting your trip – not numerous times (often, a dozen or more times) in the course of your trip. No car company installs additional hardware (and software, the electronics necessary to operate the system) in a vehicle for free. Instead of paying ExxonMobil an extra couple of bucks each month, you pay the company that built your car with the Auto-stop/start system more than a couple of extra bucks when you buy it. And then you pay Exide or Interstate – whom you’ll end up buying a new battery from – to replace your prematurely croaked one. A not-mentioned problem (one of them) with Auto-stop/start is that – with one very recent exception, bear with – the system relies on a system never meant to deal with the much-multiplied workload. The 12V battery was designed to start the engine . . . once. Not over and over and over and over again, every day.